The ESP LTD B series includes modern electric basses with contemporary furnishings. 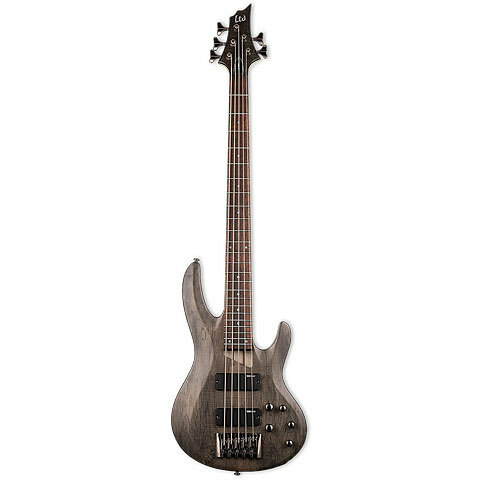 From beginner basses with bolt-on necks to models with active Electronics and set necks.The B series offers a wide range of different electric bass models. · Show all articles of the brand ESP LTD.